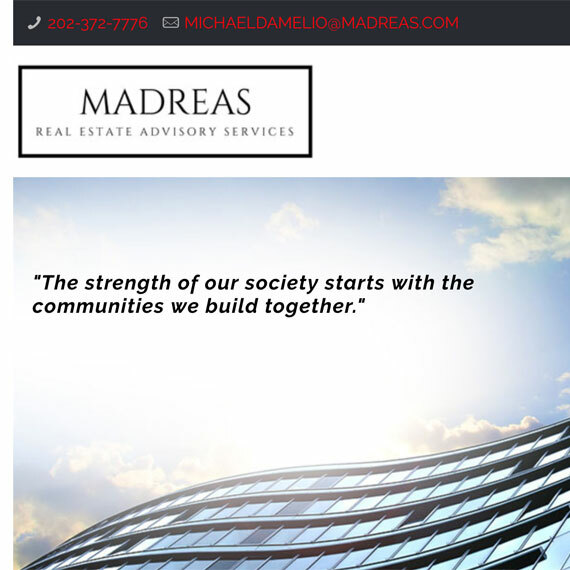 MADREAS founder and president, Michael A. D’Amelio, possesses a unique combination of experience, enabling him to analyze commercial real estate development issues differently. 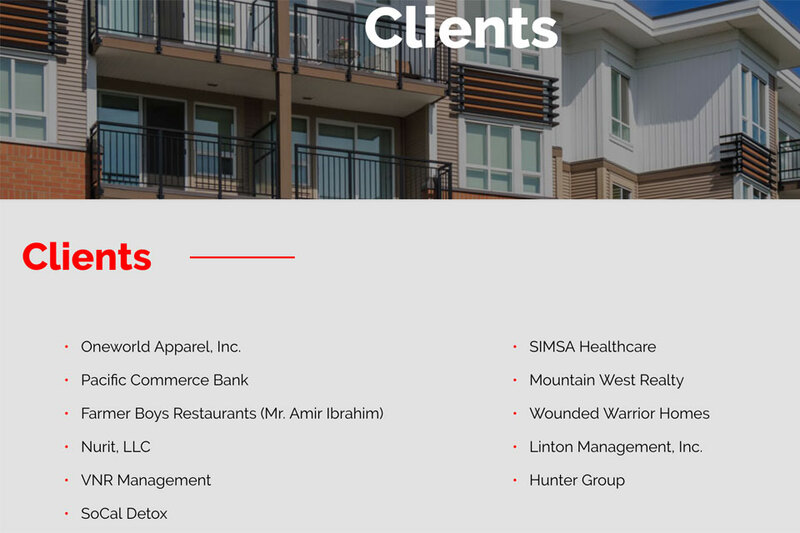 He evaluates project entitlement and land development issues asymmetrically, utilizing a creative, long term view. 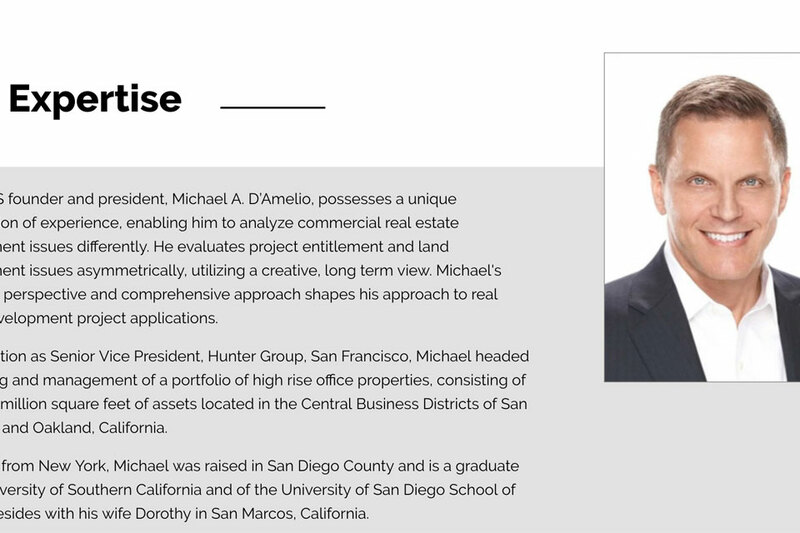 Michael’s long term perspective and comprehensive approach shapes his approach to real estate development project applications.